ערים בסביבה: לואיוויל, מדיסון, האנטסוויל, וושינגטון די. סי. The Benjamin and Marian Schuster Performing Arts Center represents yet another jewel in the crown of our nation’s Performing Arts Centers. The Schuster Center educates and enriches lives by providing a world-class facility for the best in local, national and international performing artists. Dayton Opera and the Dayton Philharmonic Orchestra call the Schuster Center home, and it also showcases the latest Broadway blockbusters. Additionally, a variety of local performing arts treasures, such as the Dayton Ballet, will also make use of the facilities.Upon opening, this gleaming new center engaged the entire Dayton community and has raised the curtain on years of great performances and abundant support.The 2,300-seat Mead Theatre serves as the focal point of this marvelous structure. Outstanding acoustics, coupled with technical capabilities designed to meet the most demanding touring attractions, highlight the auditorium’s construction. Other features include balcony seating above the orchestra seats, and easy accessibility. In addition, the 150-seat Mathile Black Box Theatre will accommodate rehearsals, special programs and smaller-scale performances. It utilizes a separate entrance and can be used concurrently with Mead Theatre. A condominium and office tower adjoins the theatres, and it includes a marvelous restaurant.At the heart of the Schuster Center lies the Wintergarden—a place to inspire the imagination and refresh the spirit. The spectacular, glass-enclosed atrium accommodates more than 1000 people and provides a beautiful backdrop for events. With its magnificent grove of palm trees, it is sure to be the Miami Valley’s premier indoor gathering place..The Schuster Center represents the cornerstone of Downtown Dayton’s renaissance and revitalization. The majestic Schuster Center will inspire Daytonians and shine for the city throughout the next century, making it possibly the brightest jewel in the crown. The Benjamin and Marian Schuster Performing Arts Center represents yet another jewel in the crown of our nation’s Performing Arts Centers. 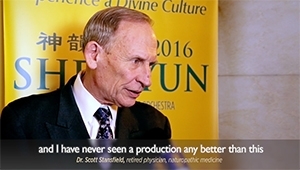 The Schuster Center educates and enriches lives by providing a world-class facility for the best in local, national and international performing artists. Dayton Opera and the Dayton Philharmonic Orchestra call the Schuster Center home, and it also showcases the latest Broadway blockbusters. Additionally, a variety of local performing arts treasures, such as the Dayton Ballet, will also make use of the facilities. Upon opening, this gleaming new center engaged the entire Dayton community and has raised the curtain on years of great performances and abundant support.The 2,300-seat Mead Theatre serves as the focal point of this marvelous structure. Outstanding acoustics, coupled with technical capabilities designed to meet the most demanding touring attractions, highlight the auditorium’s construction. Other features include balcony seating above the orchestra seats, and easy accessibility. In addition, the 150-seat Mathile Black Box Theatre will accommodate rehearsals, special programs and smaller-scale performances. It utilizes a separate entrance and can be used concurrently with Mead Theatre. A condominium and office tower adjoins the theatres, and it includes a marvelous restaurant. At the heart of the Schuster Center lies the Wintergarden—a place to inspire the imagination and refresh the spirit. The spectacular, glass-enclosed atrium accommodates more than 1000 people and provides a beautiful backdrop for events. With its magnificent grove of palm trees, it is sure to be the Miami Valley’s premier indoor gathering place.. The Schuster Center represents the cornerstone of Downtown Dayton’s renaissance and revitalization. 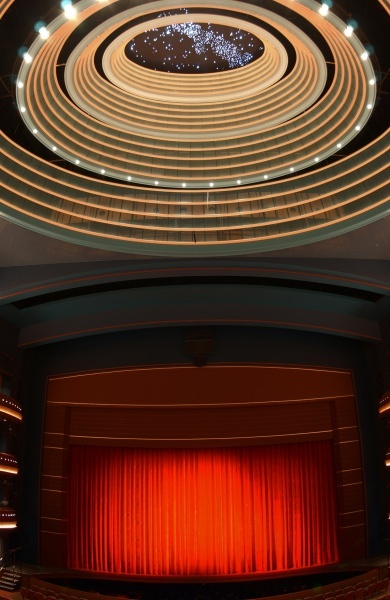 The majestic Schuster Center will inspire Daytonians and shine for the city throughout the next century, making it possibly the brightest jewel in the crown. The Benjamin and Marian Schuster Performing Arts Center represents yet another jewel in the crown of our nation’s Performing Arts Centers. The Schuster Center educates and enriches lives by providing a world-class facility for the best in local, national and international performing artists. Dayton Opera and the Dayton Philharmonic Orchestra call the Schuster Center home, and it also showcases the latest Broadway blockbusters. 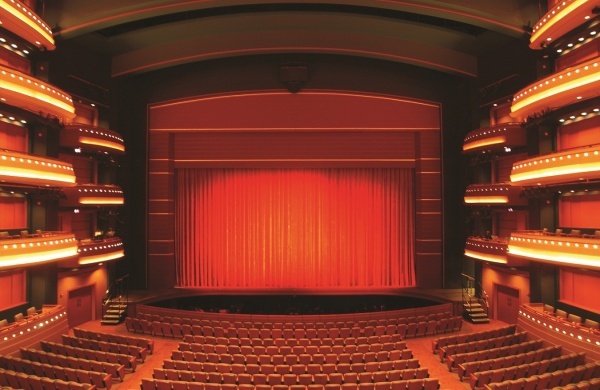 Additionally, a variety of local performing arts treasures, such as the Dayton Ballet, will also make use of the facilities.Upon opening, this gleaming new center engaged the entire Dayton community and has raised the curtain on years of great performances and abundant support.The 2,300-seat Mead Theatre serves as the focal point of this marvelous structure. Outstanding acoustics, coupled with technical capabilities designed to meet the most demanding touring attractions, highlight the auditorium’s construction. Other features include balcony seating above the orchestra seats, and easy accessibility. In addition, the 150-seat Mathile Black Box Theatre will accommodate rehearsals, special programs and smaller-scale performances. It utilizes a separate entrance and can be used concurrently with Mead Theatre. A condominium and office tower adjoins the theatres, and it includes a marvelous restaurant.At the heart of the Schuster Center lies the Wintergarden—a place to inspire the imagination and refresh the spirit. The spectacular, glass-enclosed atrium accommodates more than 1000 people and provides a beautiful backdrop for events. With its magnificent grove of palm trees, it is sure to be the Miami Valley’s premier indoor gathering place..The Schuster Center represents the cornerstone of Downtown Dayton’s renaissance and revitalization. The majestic Schuster Center will inspire Daytonians and shine for the city throughout the next century, making it possibly the brightest jewel in the crown. The Benjamin and Marian Schuster Performing Arts Center represents yet another jewel in the crown of our nation’s Performing Arts Centers. The Schuster Center educates and enriches lives by providing a world-class facility for the best in local, national and international performing artists. Dayton Opera and the Dayton Philharmonic Orchestra call the Schuster Center home, and it also showcases the latest Broadway blockbusters. Additionally, a variety of local performing arts treasures, such as the Dayton Ballet, will also make use of the facilities. Upon opening, this gleaming new center engaged the entire Dayton community and has raised the curtain on years of great performances and abundant support.The 2,300-seat Mead Theatre serves as the focal point of this marvelous structure. Outstanding acoustics, coupled with technical capabilities designed to meet the most demanding touring attractions, highlight the auditorium’s construction. Other features include balcony seating above the orchestra seats, and easy accessibility. In addition, the 150-seat Mathile Black Box Theatre will accommodate rehearsals, special programs and smaller-scale performances. It utilizes a separate entrance and can be used concurrently with Mead Theatre. A condominium and office tower adjoins the theatres, and it includes a marvelous restaurant. At the heart of the Schuster Center lies the Wintergarden—a place to inspire the imagination and refresh the spirit. The spectacular, glass-enclosed atrium accommodates more than 1000 people and provides a beautiful backdrop for events. With its magnificent grove of palm trees, it is sure to be the Miami Valley’s premier indoor gathering place.. 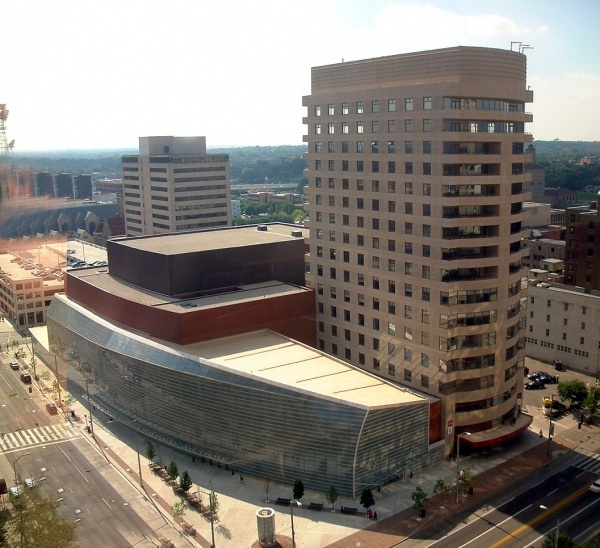 The Schuster Center represents the cornerstone of Downtown Dayton’s renaissance and revitalization. 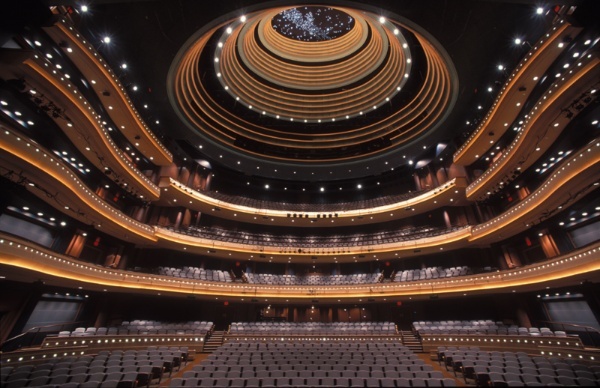 The majestic Schuster Center will inspire Daytonians and shine for the city throughout the next century, making it possibly the brightest jewel in the crown. Take the First Street exit; follow east to Ludlow Street. Turn right. The Schuster Center occupies the entire block between Ludlow and Main Streets, along Second Street. There is an entrance on Ludlow at Second. Take the Main Street (Rt. 48) exit; follow Main Street north to Second Street. The Schuster Center occupies the entire block between Ludlow and Main Streets, along Second Street.